Let’s Cross the Atlantic, Why Not? This post is meant to be the second part of one of my previous posts where I wrote about transfers. 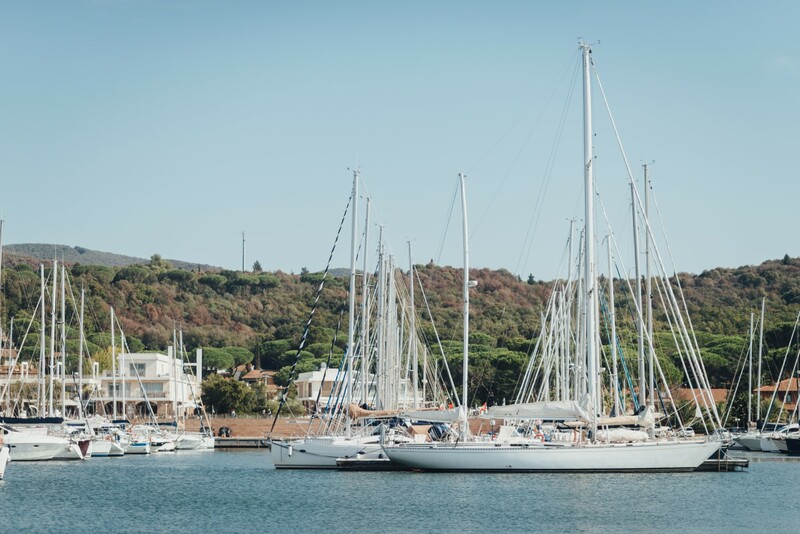 Just to remind you, I was asked to transfer a sailing yacht from Adriatic to Canary Islands but I was not provided with any other information. Fortunately, nobody contacted me ever after but I have heard from my friend and fellow skipper that he was involved in something similar. 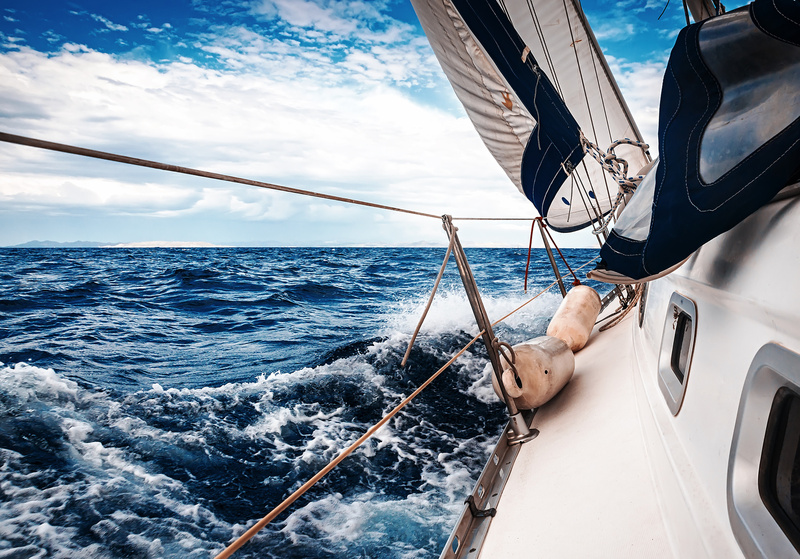 He was contacted by a person who was in search of a skipper who would transfer a yacht from Almeria, Spain to the Caribbean. We concluded that it was the same yacht, but she was already transferred from the Adriatic. Nevertheless, my friend met his potential client in Rijeka, Croatia and discussed the idea during a relaxed dinner. After a while, the customer’s idea became clear so my friend decided to take the job. It was about six friends who purchased a 20 year old Elan 431 sailing yacht that was in good shape. Their idea was to cross the Atlantic under sails and spend the rest of the season sailing the Caribbean. The crew was keen to take of as soon as possible but an experienced skipper as my friend did not want to hurry. They all met at Vienna airport and flew to Almeria where the yacht was moored. After a quick check-out my friend and the crew went to a dinner where he explained his plan for the next (at least) seven days. The days would be split into two parts – one part would be reserved for education and the other for equipping and refitting the yacht. The education would consist of listing the equipment and a crash course in sailing and navigation. Listing and servicing the equipment were done following the literature. “The Atlantic Crossing Guide” by Jane Russell and ARC – Atlantic Rally for Cruisers proved as excellent sources of information on how to manage such a trip. Among very useful tricks and tips there are handy and helpful check-lists in these books which make crossing the ‘big pond’ easier. The plan turned out to be very good since the crew was armed with good will but, unfortunately, without skills and experience. The other part of the preparations was important because the yacht showed her true face during teaching lessons so many minor defects were noticed ‘on the go’. The route planning was done by accepting the wish of the crew to visit Cabo Verde, which made it a bit longer than total of 3,500 NM and a little bit more to the South. At this point, the most valuable tip was to go South till the butter melts, then turn right and go West… I can conclude that the crucial part of the whole project so far were two dinners – Bon apetit! See you soon with the final post – the traverse itself.